NEWARK, New Jersey (WABC) -- A New Jersey man was arrested Thursday while trying to board a plane to Aruba at Newark Liberty International Airport. Police say 34-year-old, Lester Morales, of Little Ferry, has been charged with theft of services for racking up more than a million dollars in unpaid tolls and fees through E-ZPass. An investigation found Morales' trucking company, EAB Transport LLC/Do it Right Trucking, was using a delinquent E-ZPass account for over a year. Police say Morales had trucks driving through tolls more than a hundred times per day using the delinquent account. 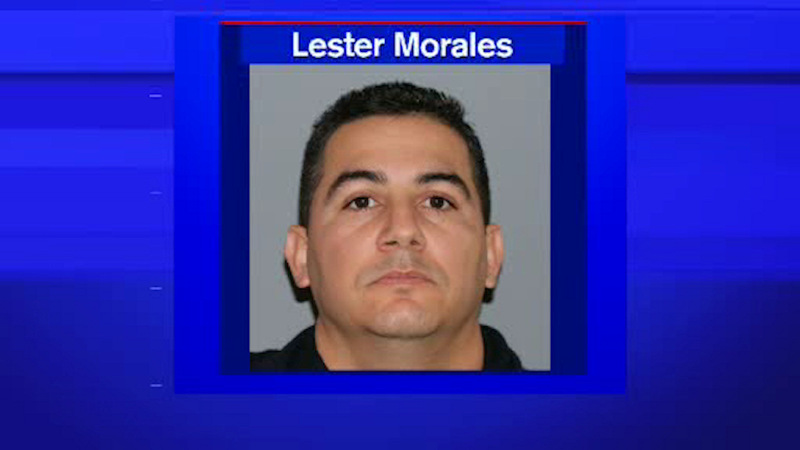 Morales is being held without bail at the Middlesex County Jail.